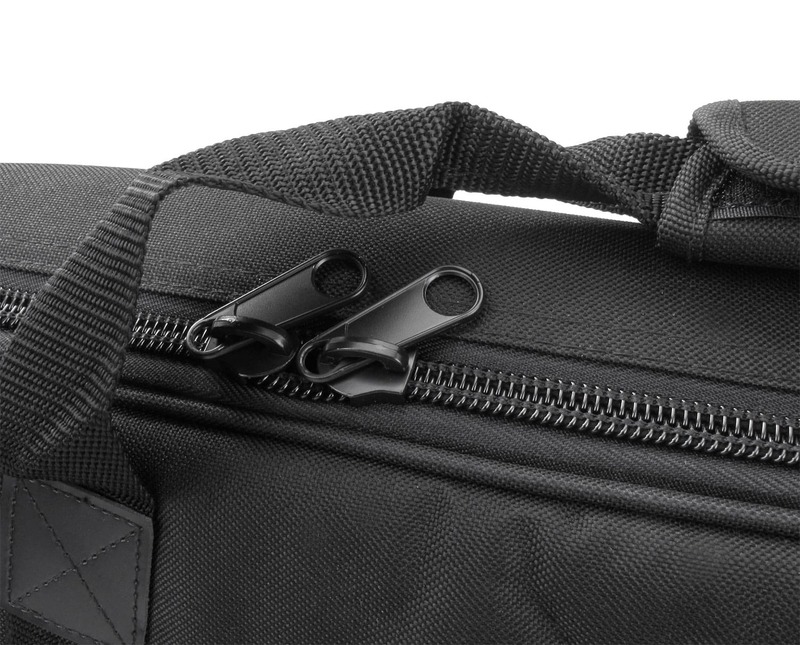 Durable keyboard gig bag, made ? 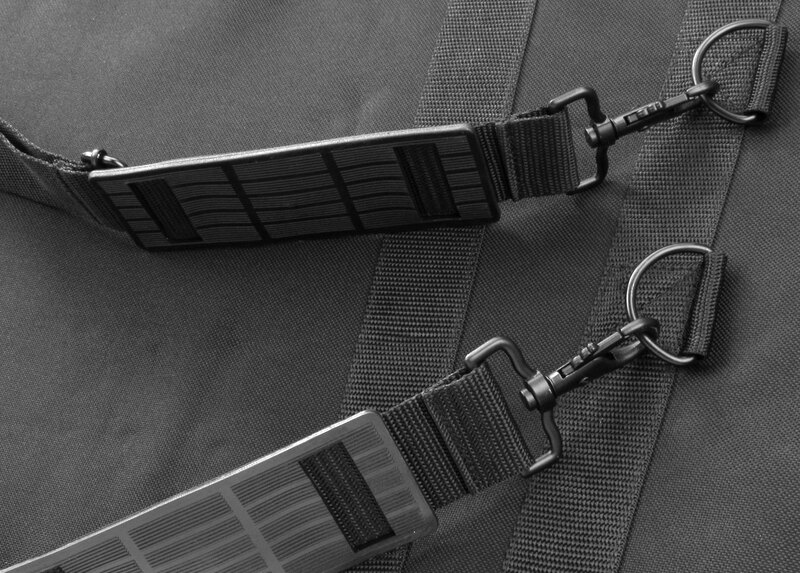 ?of double woven nylon fabric! 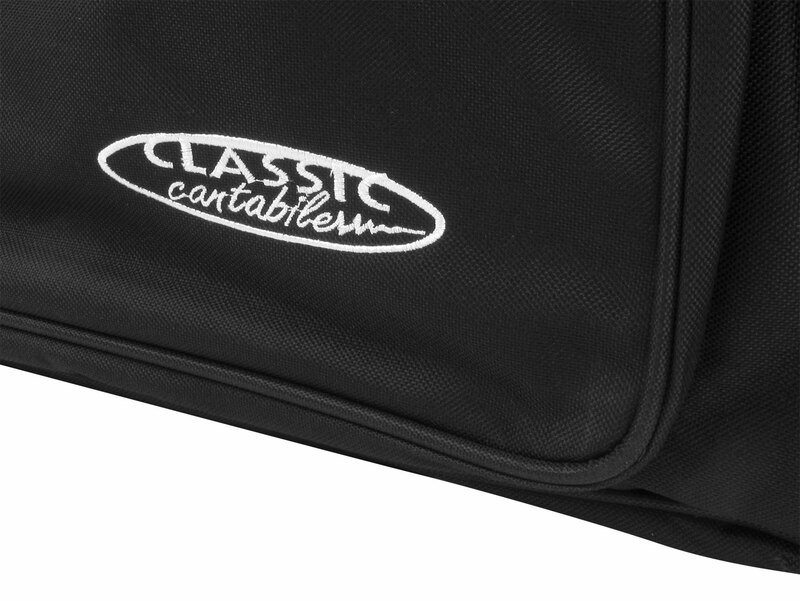 The new Classic Cantabile Keyboard gig bags are made of highly durable, double-woven fabric. This special processing technology provides exceptional tear and water resistance. 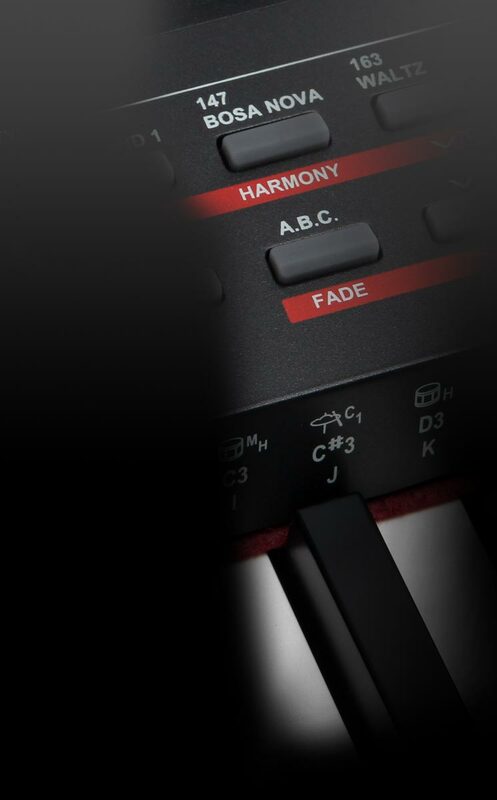 The pockets, with generous padding, guarantee best protection for your instrument. 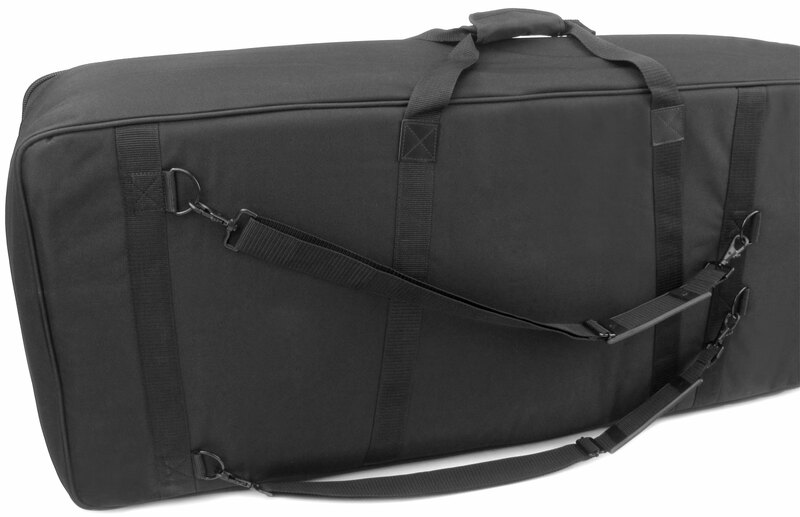 The gig bag can be carried comfortably with the handle or with practical backpack straps. 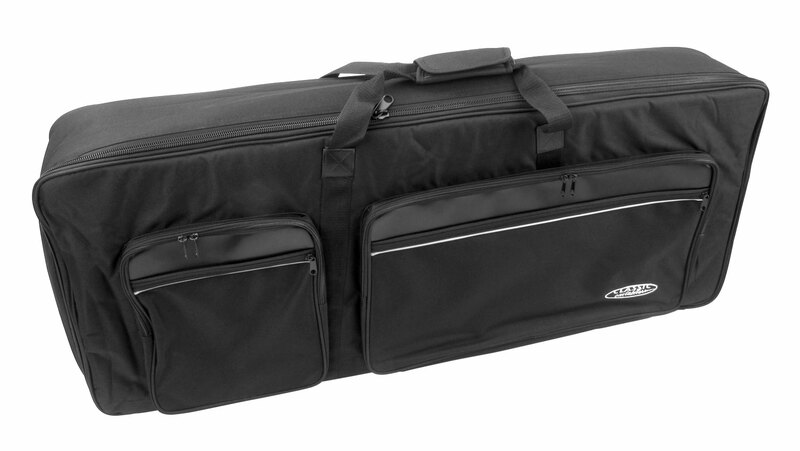 Four outside pockets offer space for any amount of sheet music and accessories.